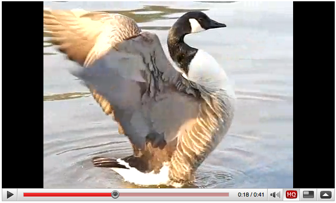 Last update (Jun 29, 2009): Video clips and full-sized test sample photos at DigitalCameraInfo.com. This page is a collection of photo samples, footage and video / movie clips taken with the Casio Exilim EX-FC100 digital point and shoot compact camera, plus related image galleries, user pictures and other examples that I’ve come across in forums, online communities, blogs and related websites. This should help in determining if the image quality of the FC100 meets your expectations. Bear in mind that the majority of these photos are re-sized, and may have gone through post-processing, retouching or other edits. I just thought that it would be interesting to see, at a glance, what Casio FC100 owners and users are shooting, and examples of usage and applications this camera is put to. Video clips and full-sized test sample photos at DigitalCameraInfo.com — Real-world samples posted in this review, but what is even more interesting is the ISO test series further down the page, where there is an image noise comparison of the FC100 vs. Canon Powershot SD970 IS, Fujifilm FinePix F200EXR and Sony Cyber-shot DSC-T900. bguff posted up links to two high-speed samples shot with the EX-FC100. The YouTube clip (view in HD) which has side-by-side 210 fps (frames per second) captures from the FC100 and Casio EX-FH20 does not seem all that useful for evaluation as the FC100 didn’t follow the rocket’s flight path at all. The link to the 10 fps gallery of FC100 photos, on the other hand is great. There are full-resolution versions of the images (this is one example) there. 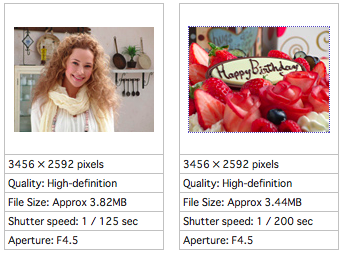 Only two full-sized, JPEG sample photos are provided in this Japanese-language FC100 gallery. Here are direct links to the portraiture and still life / product shot images. Click here for Google’s English translation of that page. Unfortunately, no high ISO examples are provided. 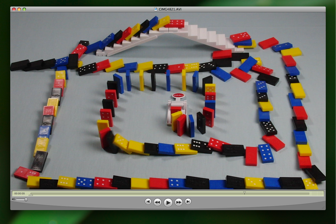 Video and audio quality in the sample video clip (download the 1280 x 720, 7-second, 25.2 MB file) of falling dominos is also pretty good. The data rate of the clip is reported to be at 29.95 mbits/s. 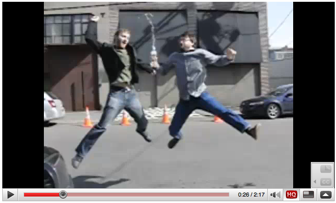 View this hilarious clip of guys jumping around and water spouting into the air on YouTube. 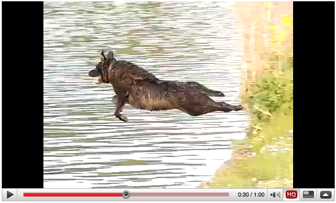 Here’s a nice way of capturing high-speed footage your dog doing tricks. A beautiful bird doing its beautiful thing.